Viknesh Vijayenthiran April 30, 2012 Comment Now! Bugatti has released a short documentary video detailing the story of its one-off Veyron L'or Blanc, a supercar dressed in the finest of porcelain. 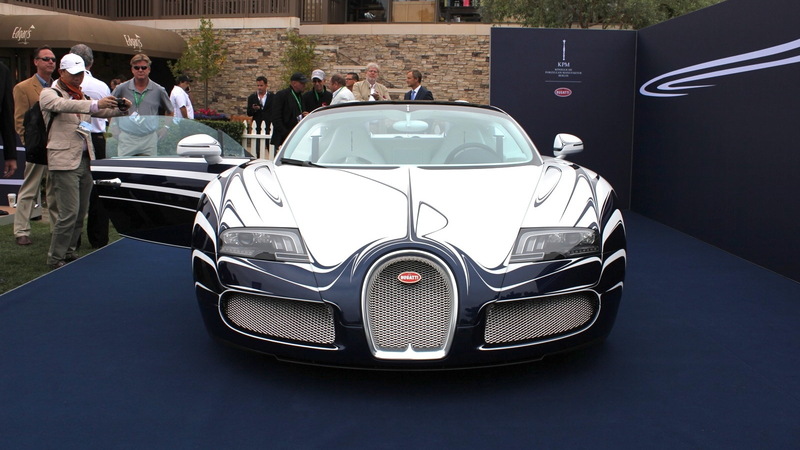 For Bugatti, building the car was the realization of an exceptional idea, one that stayed true to the brand’s goal of the utmost in quality and aesthetics. 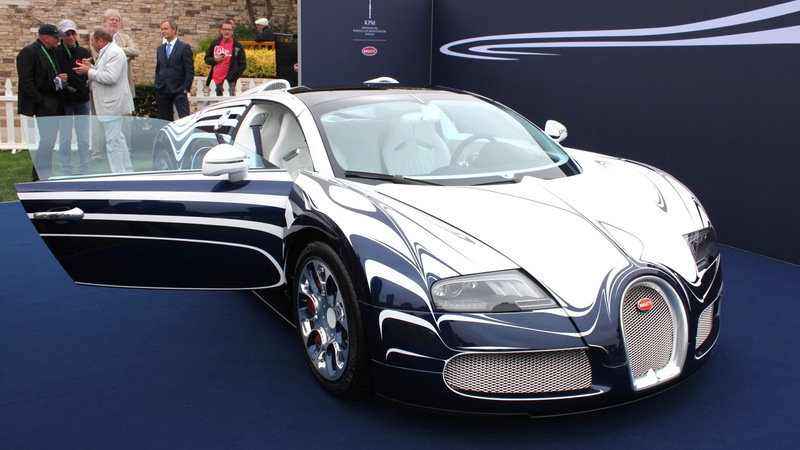 The result also meant that Bugatti was able to stay true to the practices of its brand founder, Ettore Bugatti, who himself loved to experiment with new materials. 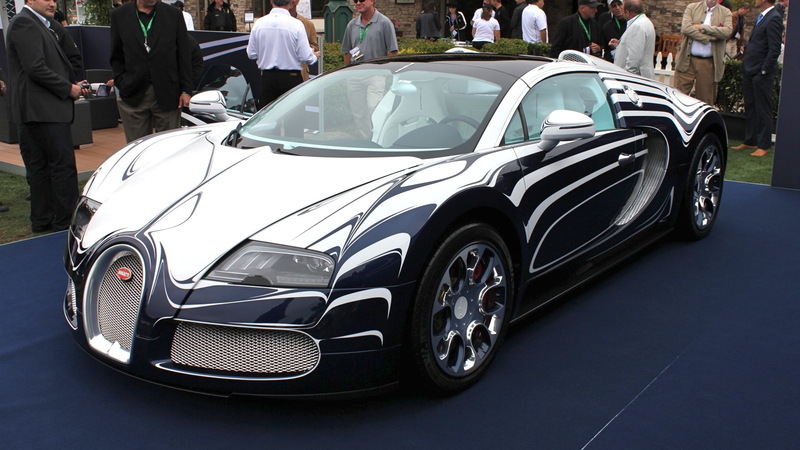 The exterior of the 1,001-horsepower, $2.5-million Veyron L'or Blanc is still surfaced in a mix of aluminum and carbon fiber, but has been painted using the same patterns and techniques employed by the artisans at German porcelain designer Königliche Porzellan-Manufatur Berlin (KPM). Many of the finer details, like the wheel center caps, fuel filler cap and interior trim pieces, were all fashioned by KPM from porcelain, most of it designed by hand. 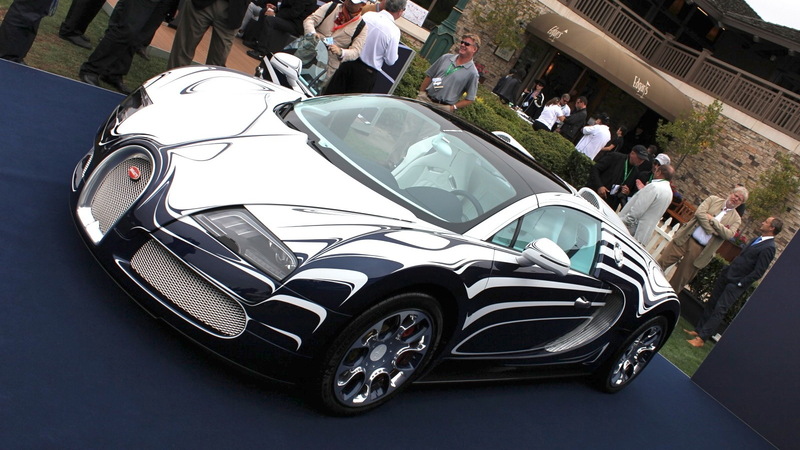 While the Veyron L'or Blanc has already been sold (the car was spotted recently with Saudi Arabian license plates), the specially developed techniques used to create it won’t go to waste. 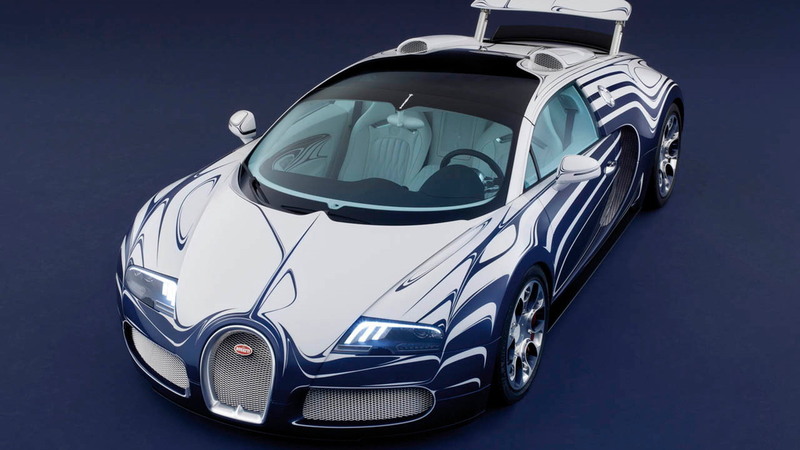 Bugatti and KPM have only just started a partnership which will create future models adorned with porcelain detailing, one of which was recently unveiled at the 2012 Beijing Auto Show and no doubt has already been sold as well.